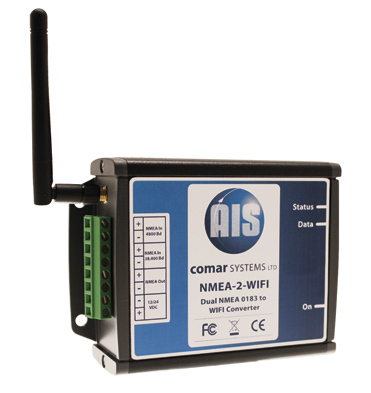 For the full range of AIS units supplied by Euronav, please see the AIS products page. 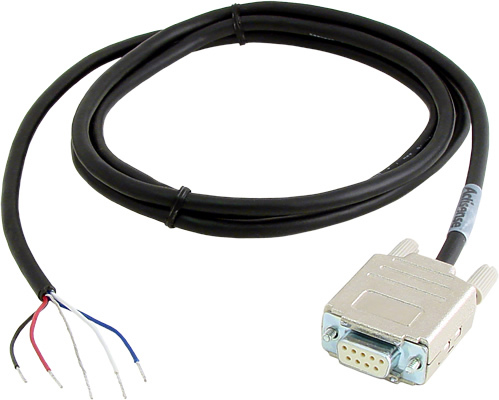 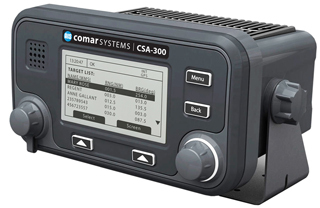 Low-cost 50 channel high performance GPS set with a NMEA 0183 output or optional USB connection. 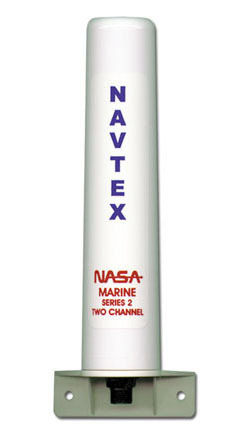 Navtex dual frequency receiver with a USB connection. 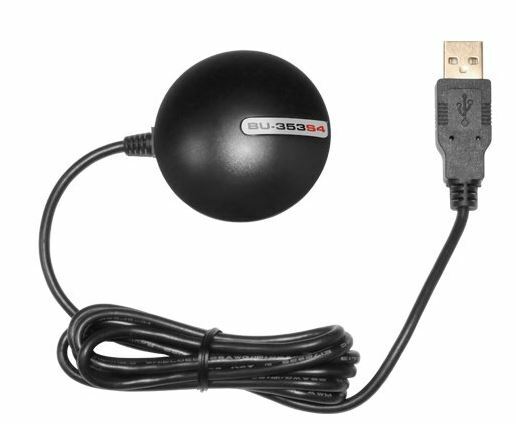 High quality RADAR for your pc and seaPro.